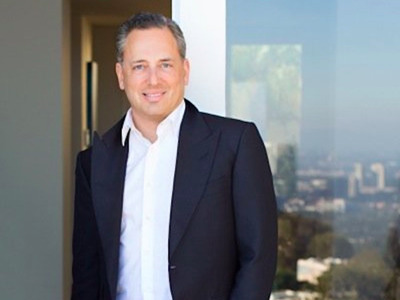 As Zenefits CEO David Sacks works to the stabilise his high-flying startup that ran seriously aground earlier this year, he’s boasting on Twitter about the fact that 10% of his employees — around 100 people — quit the company. That’s because it means 90% of them didn’t quit. Last week, Sacks announced a voluntary separation offer to Zenefits’ employees amidst layoffs at the company and the closing of its Arizona sales office. “The Offer,” as Sacks called it, gave every employee hired before “Day One” — Sacks’ first day as CEO — the option of accepting a voluntary separation package consisting of 2 months severance and 4 months of healthcare coverage. Many of Zenefits’ problems have been attributed to out-of-control hiring during its hyper-growth phase, as well as a culture that seemed to emphasise overwork, short-cuts, and partying. Earlier this year, the company was investigated by several states on suspicion of selling insurance without proper licenses and taking a shortcut in training some salespeople. In February, founding CEO Parker Conrad was forced to resign, and Sacks, who was COO, took over as CEO. Sacks seems pleased with the results of “The Offer,” based on Monday’s tweetstorm. 3/ Now we know the answer: Only ~10% of employees took The Offer. I’m so proud of the 90% who have recommitted to the new Zenefits. The layoffs, the second round this year and independent of the “The Offer,” cut 106 employees, or 9% of the company, offering them three months severance.